NEW adult crafting and creative classes have been launched for people in the city. Abby Newell, from the Creation Station, is about to start her first adult classes this month after her successful children classes in the area. “I have been running classes and events for babies and children in the area since last April and I love it,” she said. 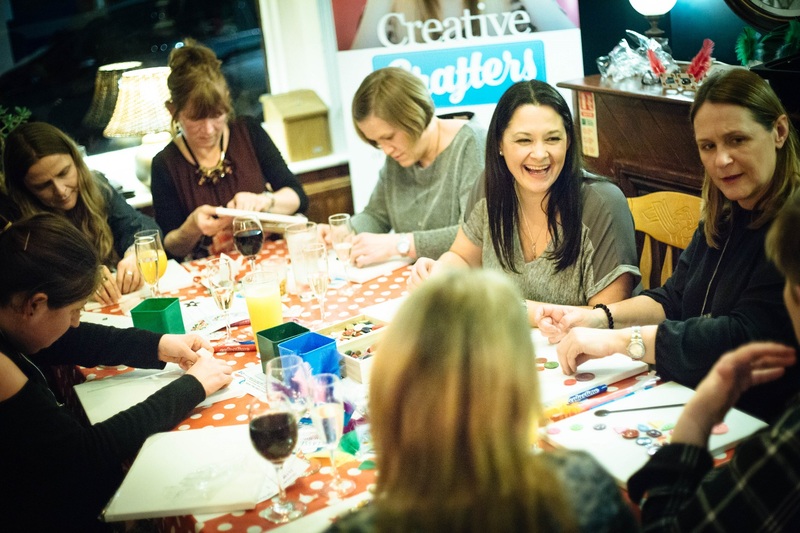 Creative Crafters will run once a month, with an afternoon session at Boston Tea Party in Chichester on the first Tuesday of each month. These monthly Creative Crafters events are relaxed and social and include creating at least two handmade crafts. All the materials, tools and instructions are provided, no experience is necessary, and classes are open to adults of all ages and abilities. Abby continued: “Engaging in craft activities as part of a group can offer numerous benefits. From making new friends and learning new skills to the positive effects on mental health and maintaining physical dexterity in the hands.